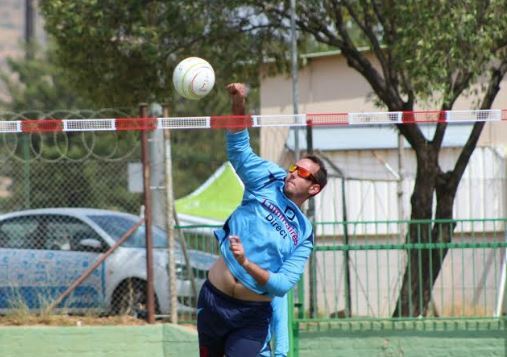 The second round of fixtures in the National Fistball League will take place on Saturday, 13 April at the Cohen Fistball Club (CFC) in Windhoek, starting at 08:30. A total of nine teams, divided into two groups will compete for top honours. Group A, will see the hosts CFC 1 battle it out against Sport Klub Windhoek (SKW) 2, Swakopmund Fistball Club (SFC) 1, CFC 4 and SFC 2. The reigning champions, CFC 1, who have been in top form lately, are tipped to win the group, while the rest of the teams are expected to compete for second spot. However, proven contenders namely SKW 2 and SFC 1, are seen to have the best chance of reaching the semi-finals due to their vastly experienced team players. SKW 1, hosts CFC 2 and CFC 3 as well as Deutscher Turn und Sportverein (DTS), will fight for bragging rights in Group B. SKW 1 are expected to advance through to the semi-finals with ease while CFC 3 and DTS will have a tough time against CFC 2, who are in winning form just like their counterparts’ CFC 1. 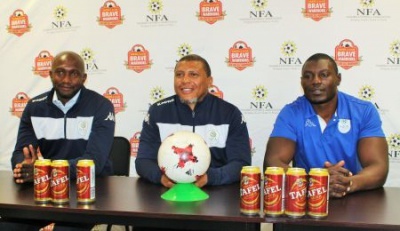 The Bank Windhoek sponsored National Fistball League will also host a raffle draw on Friday, 12 April at the same venue. 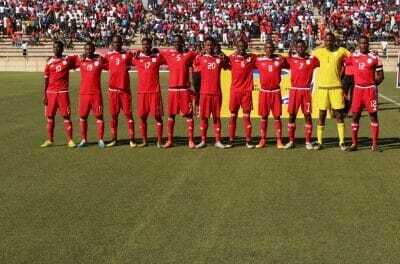 According to Bank Windhoek the proceeds will be donated to the National team, who are currently preparing to take part in the World Championships Tournament scheduled to take place in Winterthur, a Swiss city northeast of Zurich, Switzerland. The World Championships will kick off in August this year. NextDon’t allow your research to gather dust!